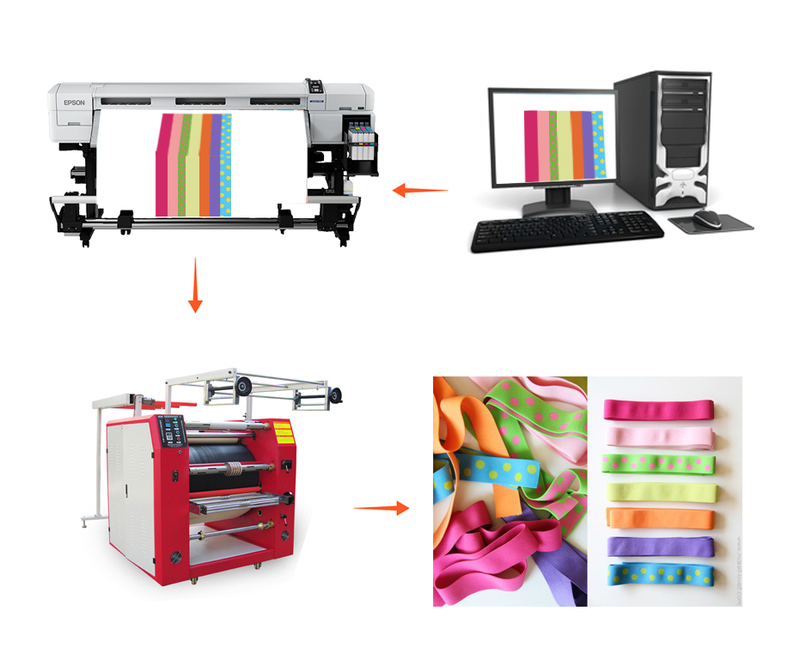 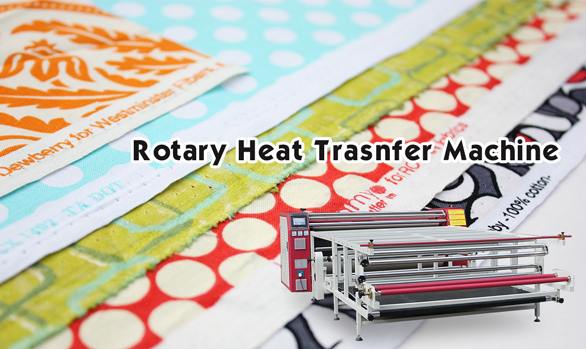 Home / Posts taggedroller printing machine"
How to avoid the problem of short blanket life of rotary printing machine? 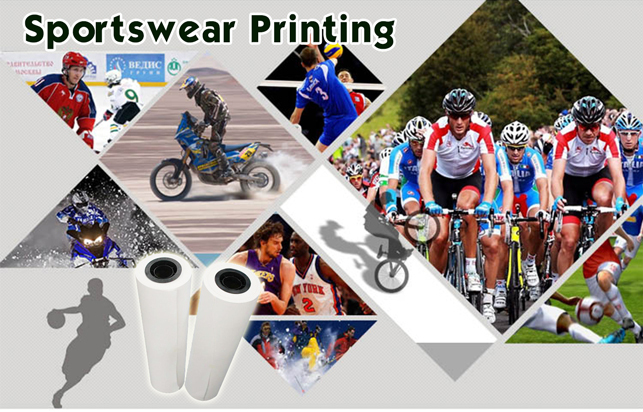 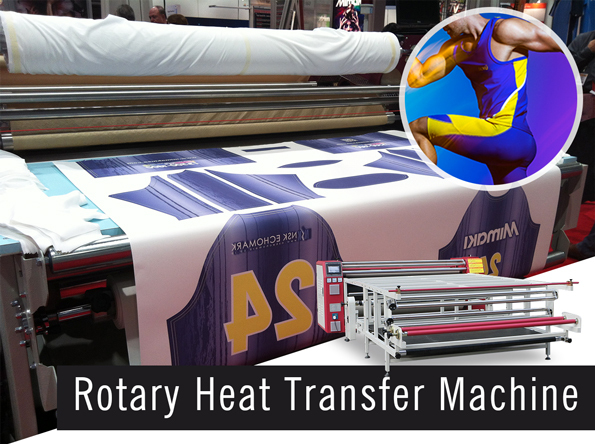 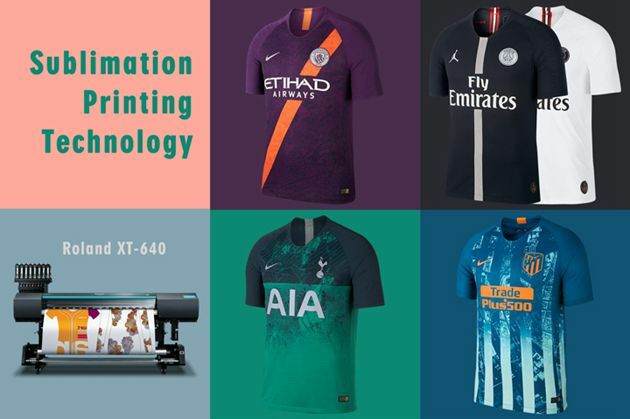 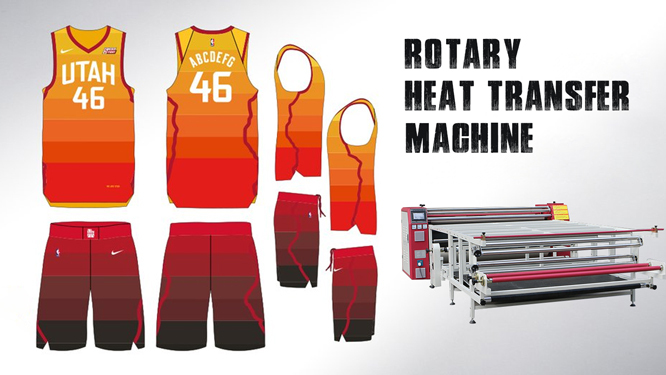 The blanket quality of rotary printing machine affects the quality and effect of transfer printing. 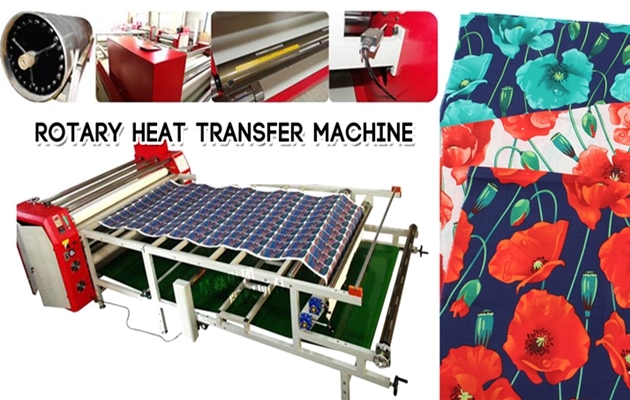 Blanket, as an important component of calender heat press machine, is not a perfect body. 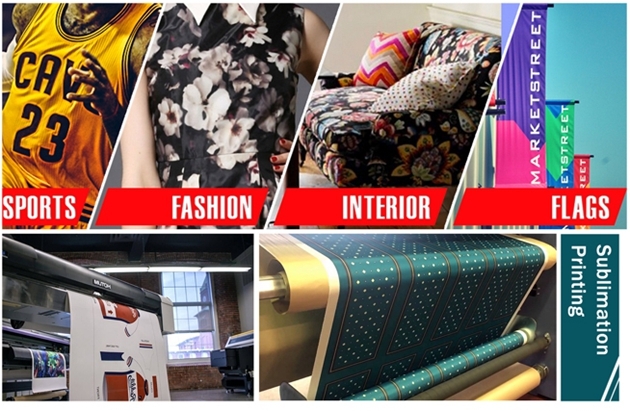 Usually our blanket service life is about 2 years. 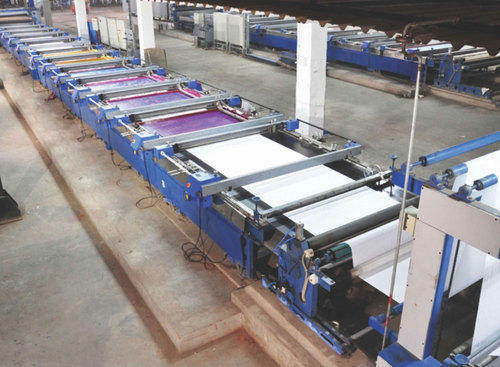 However, due to the improper operation of workers often caused the blanket deformation, dirty, burnt or burned. 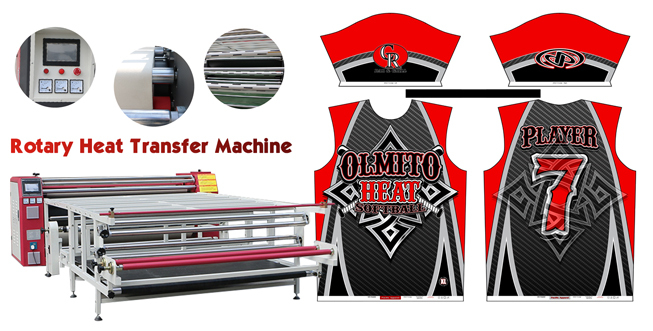 (1) Before shipment, we will conduct constant temperature finalization for the blanket to extend its service life. 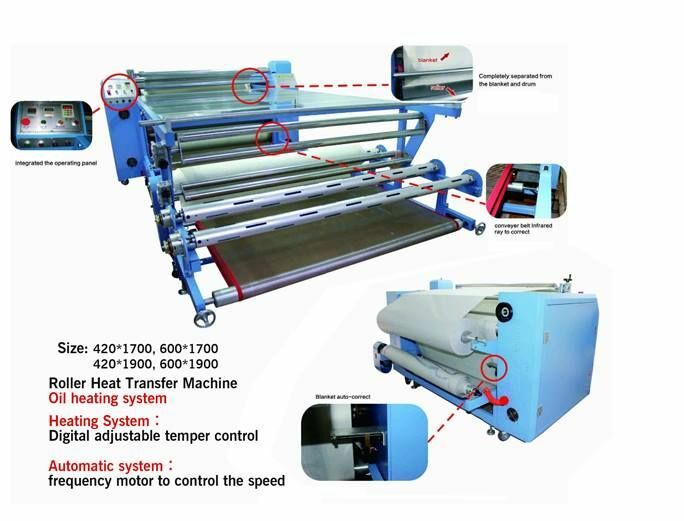 (2) Special training will be given on matters needing attention for blanket maintenance and machine operation during machine installation. 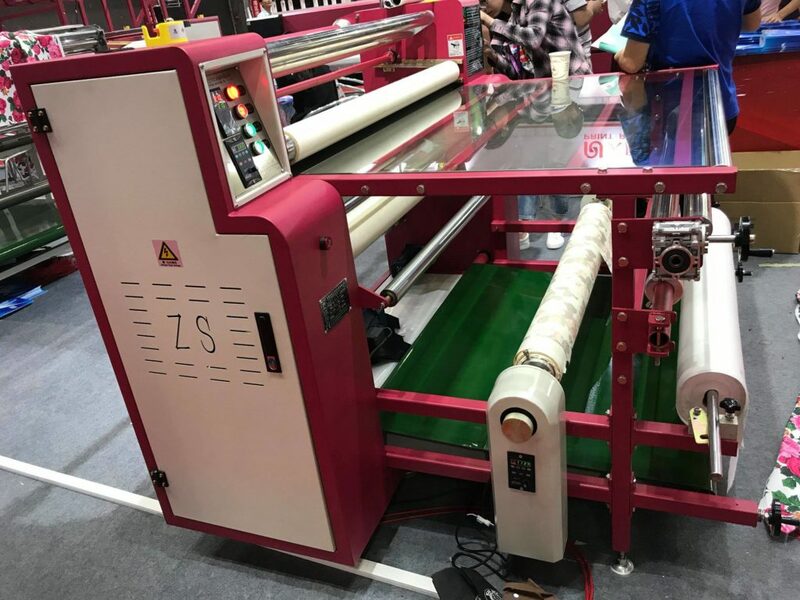 (3) In addition, we have developed new functions of automatic preheating and automatic shutdown for this problem and machine safety operation. 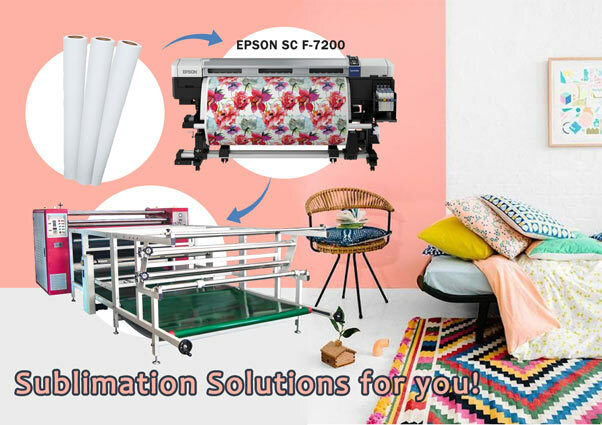 For details, please consult our business staff. 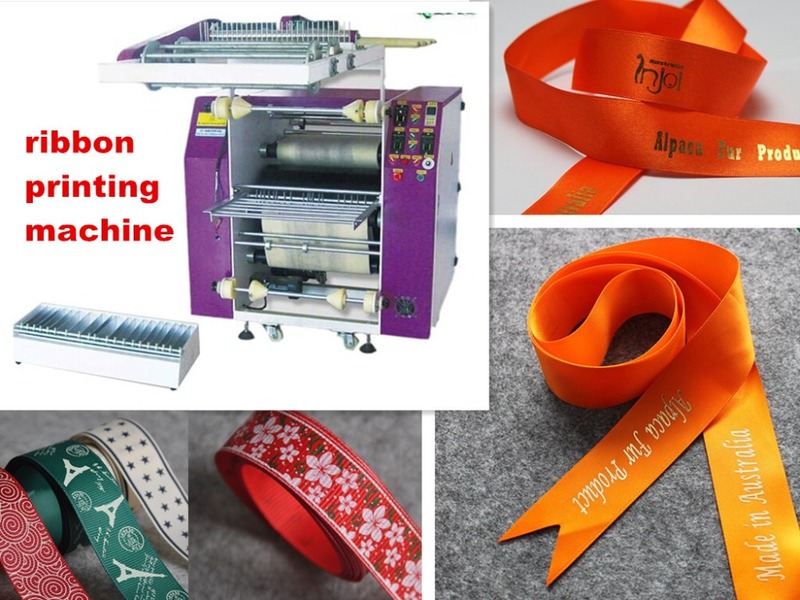 (4) It is suggested that the customer factory should be equipped with a master who can operate the machine specially, and should be responsible for the maintenance and care of the machine at ordinary times, and timely contact our after-sales staff if any problem is found. 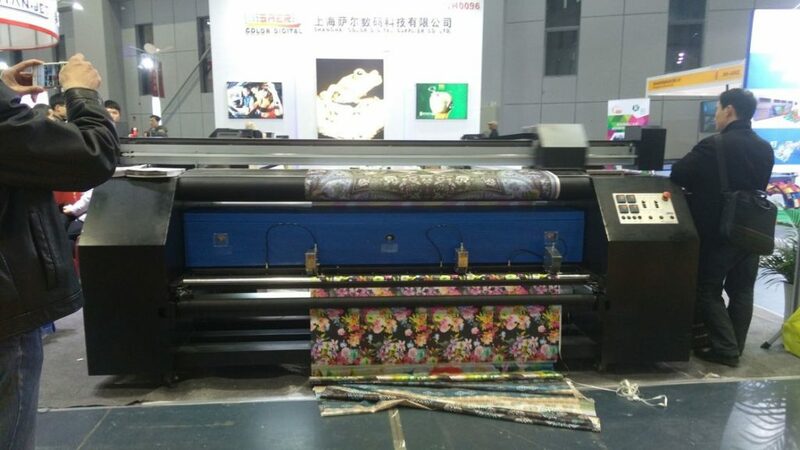 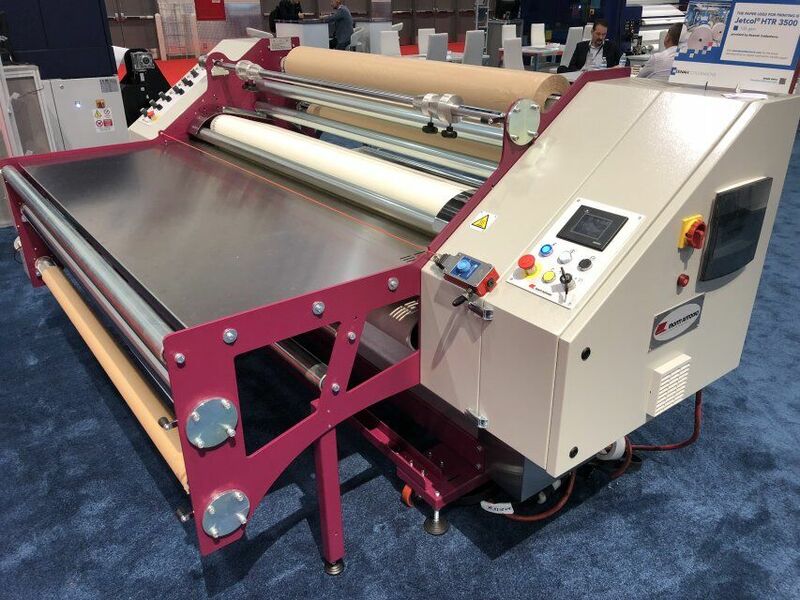 Feiyue roller printing machine with dupont materials blanket, the use of special materials resistant to high temperature of 250 ℃, alkali resistance, acid resistance, resistance to chemical corrosion. 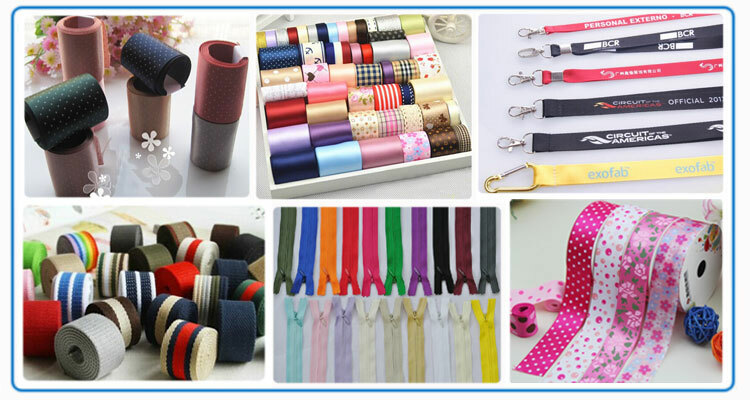 Blanket surface flat, uniform density, good wear resistance. 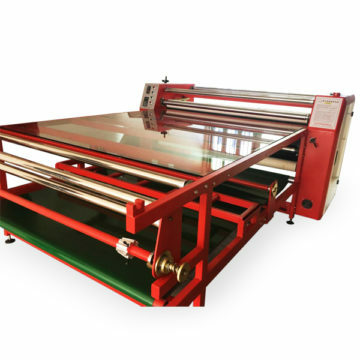 Stable operation, no deviation, long service life. 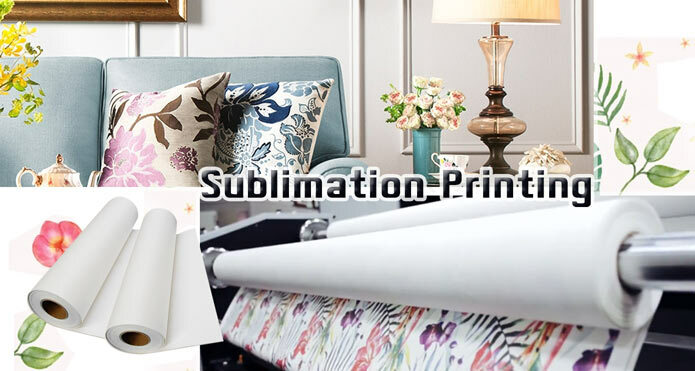 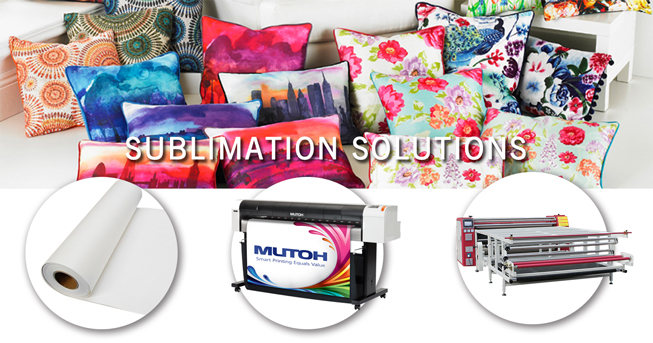 Because the supremacy blanket has such advantages, so the supreme roller printing machine by the majority of business.